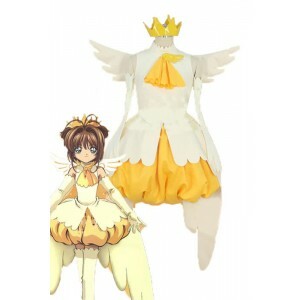 Cardcaptor Sakura:The Movie is a Japanese anime film directed by Morio Asaka and produced by Madhouse and Bandai Visual. 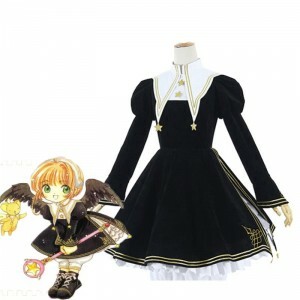 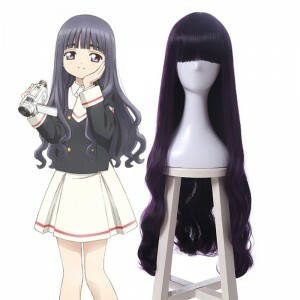 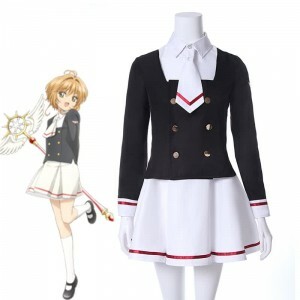 The film is based on the anime TV series adaptation of Clamp's Cardcaptor Sakura manga series. 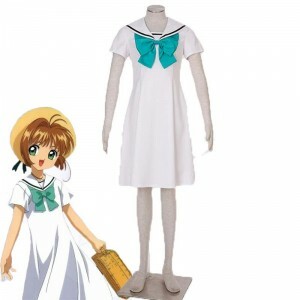 Written by Nanase Ohkawa, Clamp's head writer, it was released in Japanese theaters on August 21, 1999. 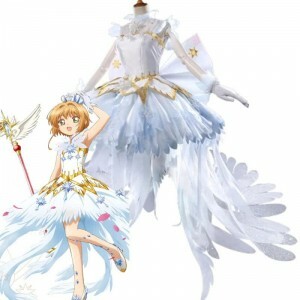 It won the Feature Film Award at the 1999 Animation Kobe.A second film, Cardcaptor Sakura Movie 2: The Sealed Card, followed in 2000. 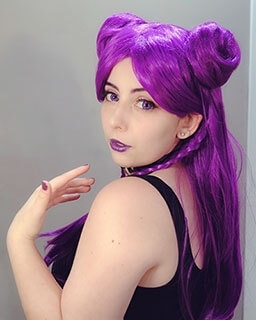 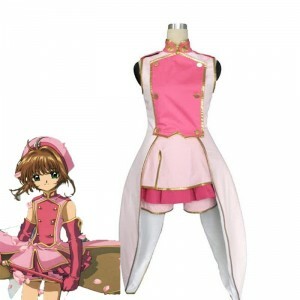 Set between the first and second seasons of the television series, the film shows Sakura and her friends going to Hong Kong where they encounter a vengeful spirit who was hurt by Clow Reed in the past. 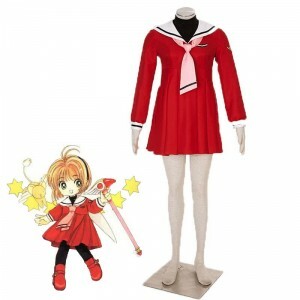 The central theme of Cardcaptor Sakura is love and human relationships. 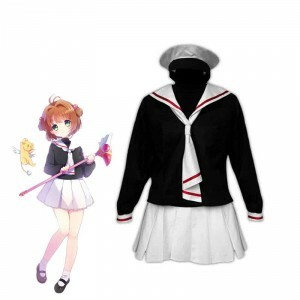 So playing the role of Sakura shows more joyful, make lovers much more attractive.Anime's apparel like Sakura is offered in petite, regular, and tall models. 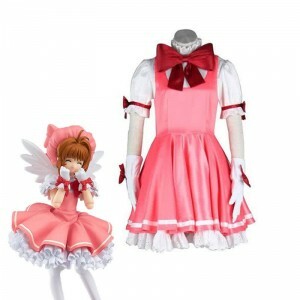 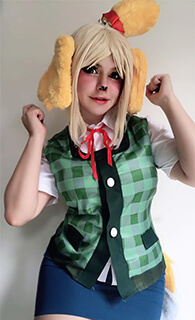 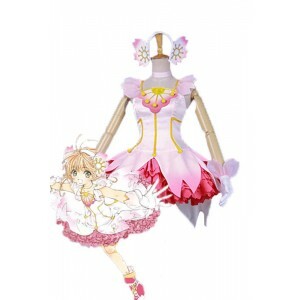 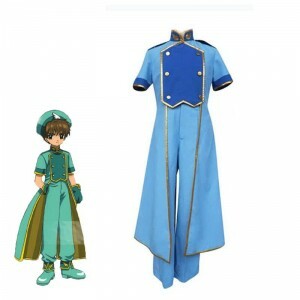 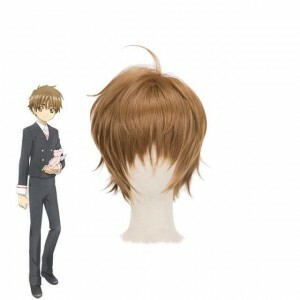 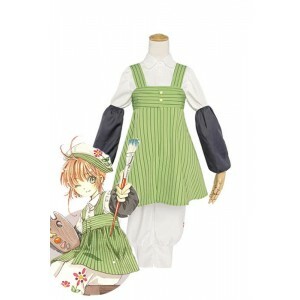 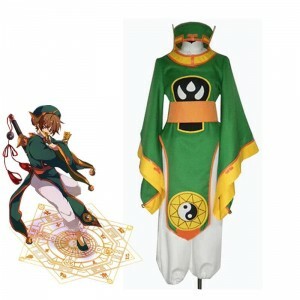 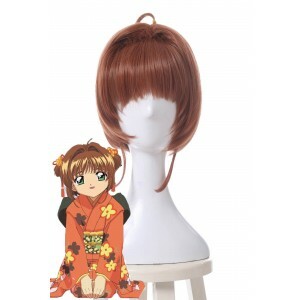 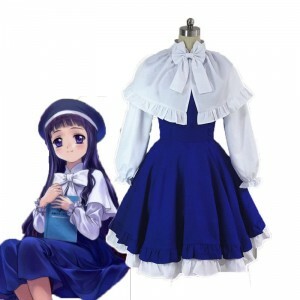 Now RoleCosplay also offers this opportunity to all cosplayers to wear finest costumes designed as the characters Syaoran Li, Ruby.